Wise Up Summer School amazes participants! The University of Manchester’s Y10 Wise Up… Do Something Different Summer School, part of the Greater Manchester Higher Uni:4U summer school programme saw 12 DHS students attend a 4 day action packed residential. 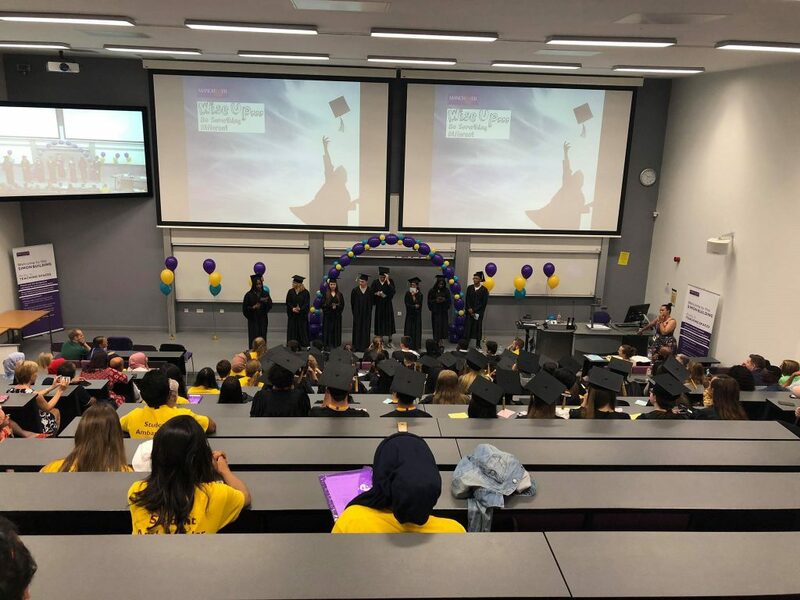 They joined with a huge number of students from across Greater Manchester, attending engaging lectures, challenging workshops and participating in a wide range of university based activities. They even stayed in the student flats gaining an experience of what its like to be a university student. Our students were superb ambassadors for the school. It would not be overstating the case to say that for many this will be a defining moment in shaping their future.